Download a free sample chapter and order a signed copy. 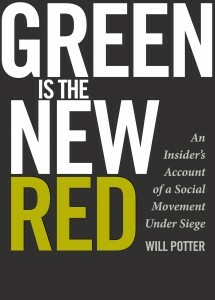 Order a signed copy at GreenIsTheNewRed.com. 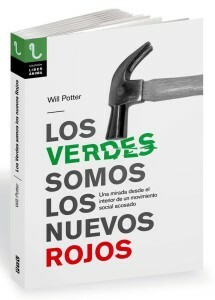 Also available from Amazon.com and in stores everywhere.The Spanish translation, Los Verdes Somos Los Nuevos Rojos, is now available! 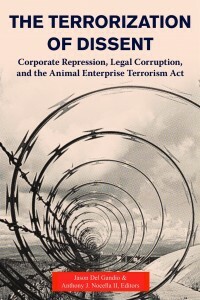 Contributing author to this anthology on the Animal Enterprise Terrorism Act, which critically examines how corporations drafted the new legislation to target animal rights protesters. The sweeping legislation labels even non-violent civil disobedience as terrorism if it affects the profits of animal enterprises. 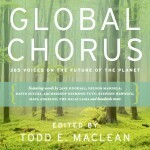 Contributing author to this anthology on our environmental future, alongside Jane Goodall, Maya Angelou, and others. I was asked to write about confronting the growing ecological crisis and the political repression that has accompanied it. Contributing author to this textbook on environmental issues and the environmental movement, which features experts discussing controversial political issues in a format designed for grades 7-10. 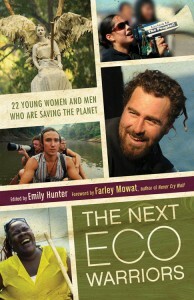 Contributing author to this anthology, along with Peter Hammarstedt of Sea Shepherd and many others. 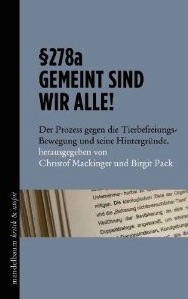 Contributing author to this anthology on the unprecedented trial of Austrian animal rights activists as terrorists. 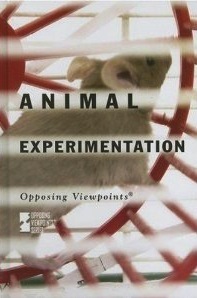 Contributing author to this anthology about the social and political issues surrounding animal experimentation.